In a world marked by turmoil and intolerance this bead is a gentle reminder that we have just one planet earth on which we should be able to live peacefully together despite our different beliefs or religions. 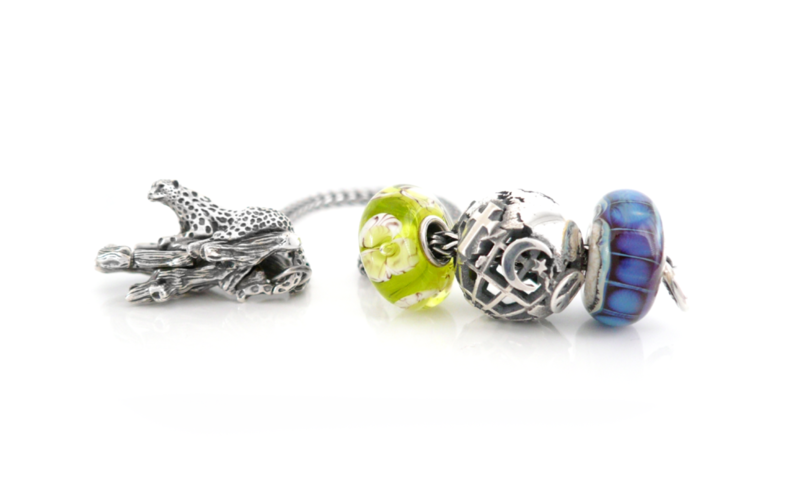 Faerybeads Coexist, available from September 25th. Love this bead! 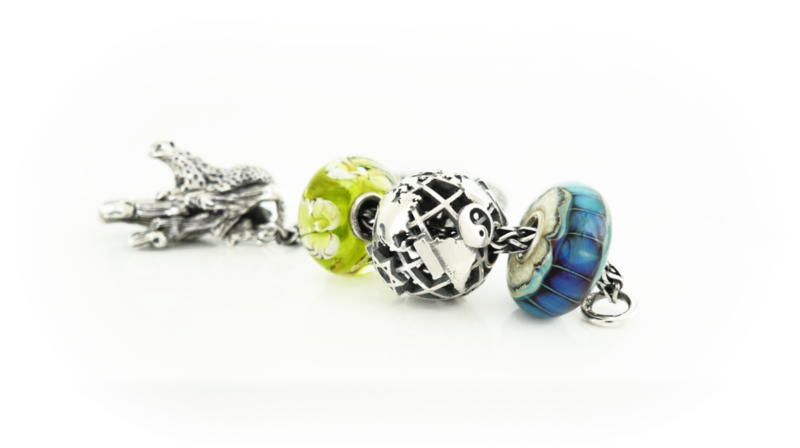 A beautiful bead with a great statement! I like this very much. And thank you for identifying the glass maker! Available for shipping! Faerybeads Coexist - Celebrate diversity! We have just one planet Earth on which we can live peacefully together despite any differences.